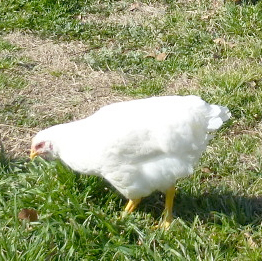 Once you start gathering fresh eggs from your flock daily, you may start to notice differences or imperfections in them. 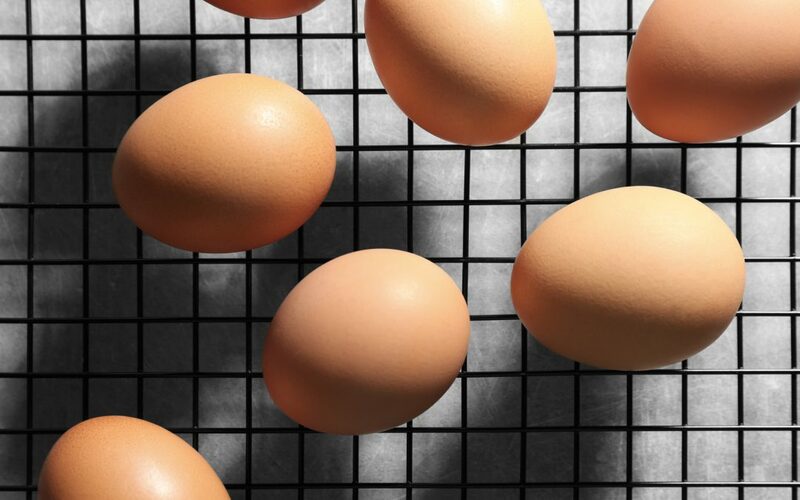 As part of our blog series with poultry expert and best-selling author, Gail Damerow, we ask her about a few of the most common egg anomalies. Chicken keepers sometimes report finding a dark spot in an egg. Or sometimes the egg white appears tinged with blood. What does that mean? 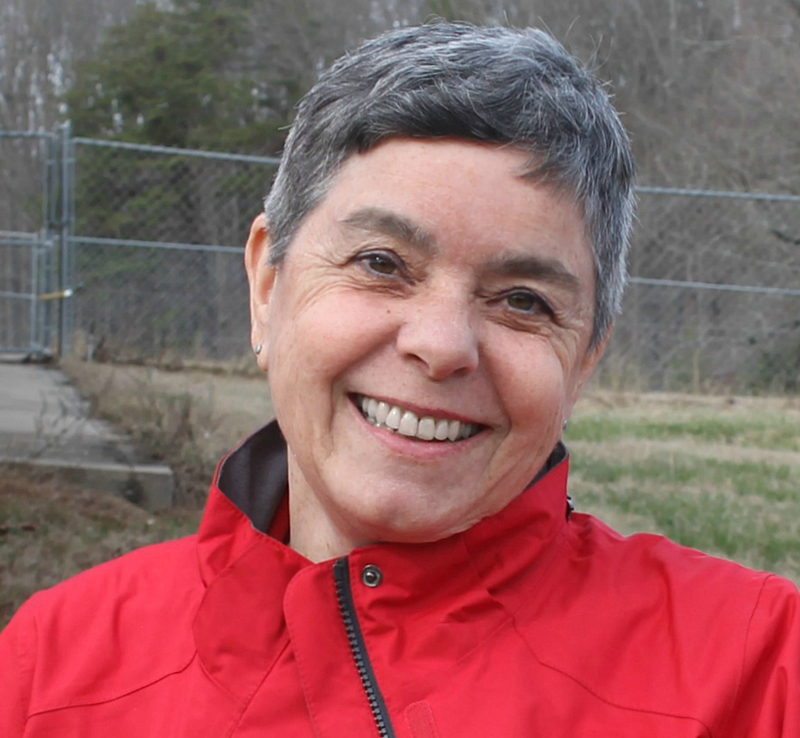 “A small, dark, reddish or brownish dot could be a blood spot,” explains poultry expert Gail Damerow. “While an egg yolk is developing in a hen’s ovary, it is enclosed by a membrane containing blood vessels that supply yolk-building substances. Normally a mature yolk is released into the oviduct through the one place on the membrane that is free of blood vessels. Occasionally, the membrane ruptures at some other point, causing vessels to break and a little bit of blood to get on the yolk. “A reddish tinge in the white typically is caused by a minor rupture in the wall of the oviduct as the egg is being formed, on it way to being laid. 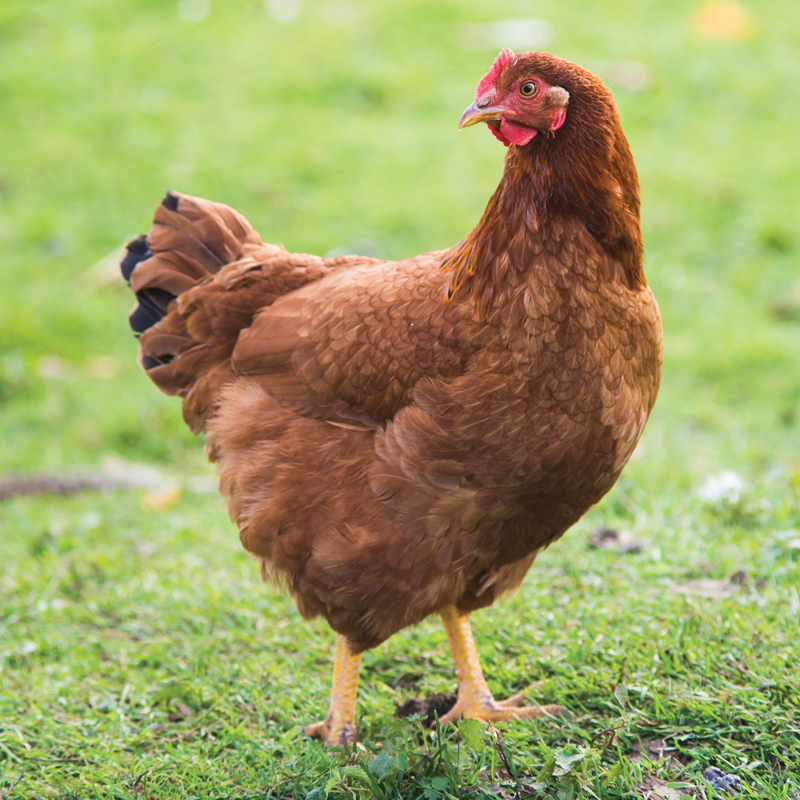 A bit of blood may appear in a pullet’s first few eggs, while her reproductive system is still maturing, but is more likely to occur in eggs laid by aging hens. Blood is more apparent in a fresh egg, and becomes paler as time goes by. A bright blood indicates the egg is fresh. 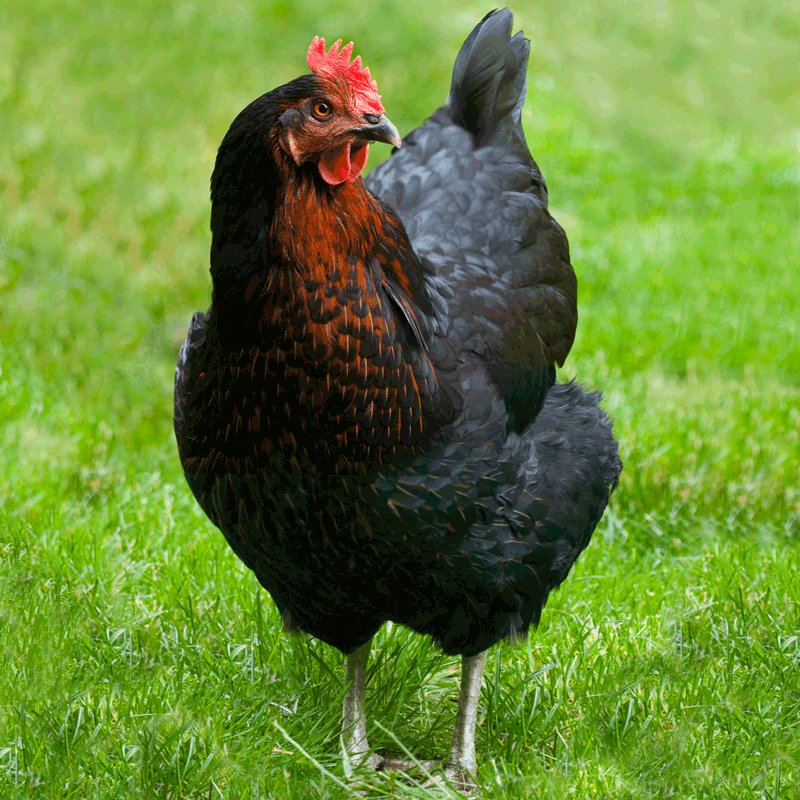 “A brown, reddish brown, tan, gray, or white spot in the egg white is likely a meat spot. It may have started out as a blood spot that changed color because of a chemical reaction. More typically it is a tiny piece of reproductive tissue that came loose from the oviduct as the egg was forming. Meat spots are less common than blood spots. 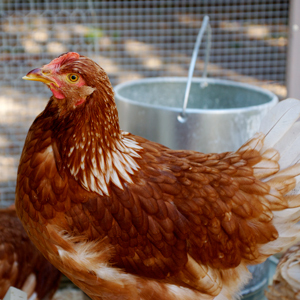 They are most likely to result when a hen lays for a long period without molting. Occasionally someone will report finding a worm in an egg. How is that possible? 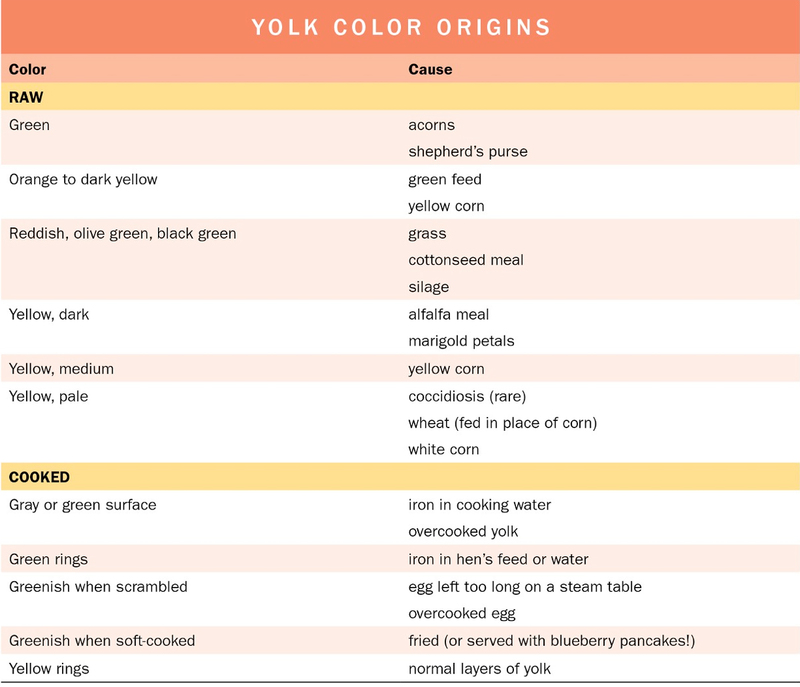 Why are some egg yolks brighter yellow than others, or off color? “Egg yolks get their yellow color from the food hens eat, and in particular from xanthophyll,” says Ms. Damerow. “Xanthophyll is a natural yellow-orange pigment in green plants and yellow corn, and is the same pigment that colors the skin and shanks of hens with yellow skin. The yolk’s exact shade of yellow depends on the source of the xanthophyll. Alfalfa, for example, produces a yellowish yolk. Corn makes yolks look more reddish orange. 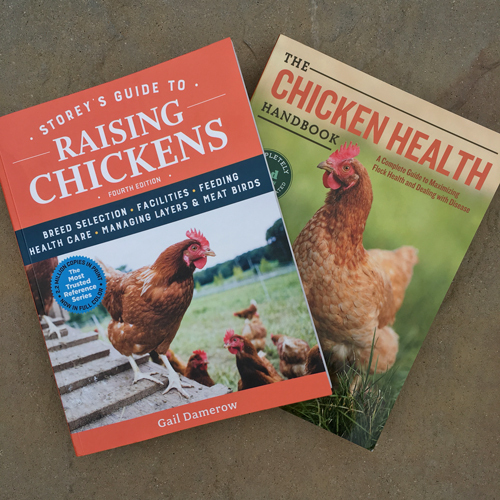 Excerpted from Storey’s Guide to Raising Chickens, 4th ed. © by Gail Damerow. Used with permission from Storey Publishing. Illustration © by Bethany Caskell. Why are imperfections more common in eggs from backyard chickens than eggs bought at the supermarket?